In the first biography of Longfellow in almost fifty years, Charles C. Calhoun seeks to solve a mystery: Why has one of America’s most famous writers fallen into oblivion? His answer to this question takes us through a life story that reads like a Victorian family saga and reveals the man who introduced Americans to the literatures of other countries while creating a gallery of American icons - among them Paul Revere, John and Priscilla Alden, Miles Standish, the Village Blacksmith, Hiawatha, and Evangeline. "[A] readable, informative biography. 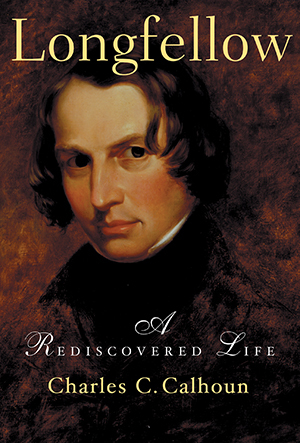 . . Longfellow became for his day an international icon of literature and civility." "[A] sympathetic and welcome biography. . . Calhoun has written a fine book." "Calhoun's biography is commendable. . . His defense of Longfellow's poetry is all the more forceful for never being overstated." "Masterful . . . warm and vivid . . . and solid in placing [Longfellow] in the context of [his] times."